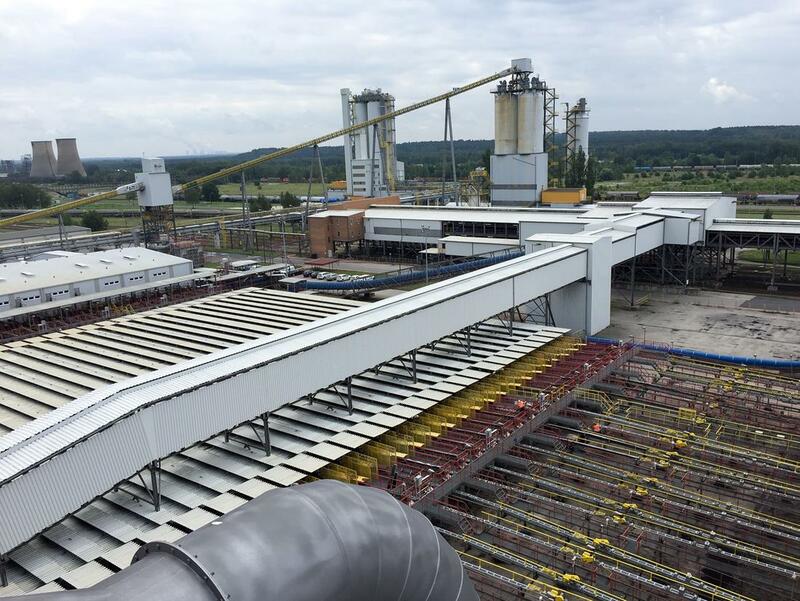 I&C Energo a.s. has successfully implemented the contract for the German company LEAG (Lausitz Energie Bergbau AG), which runs the brown coal mines and power plants on the border between Saxony and Branderburg. 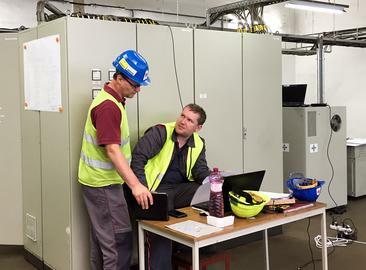 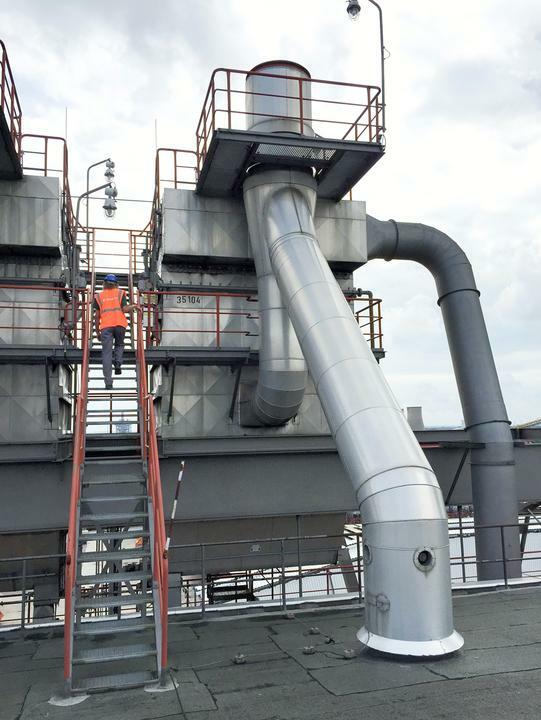 The subject of the work was the replacement of the control system for extraction and disposal of coal dust during fuel refining in the Schwarze Pumpe industrial complex. 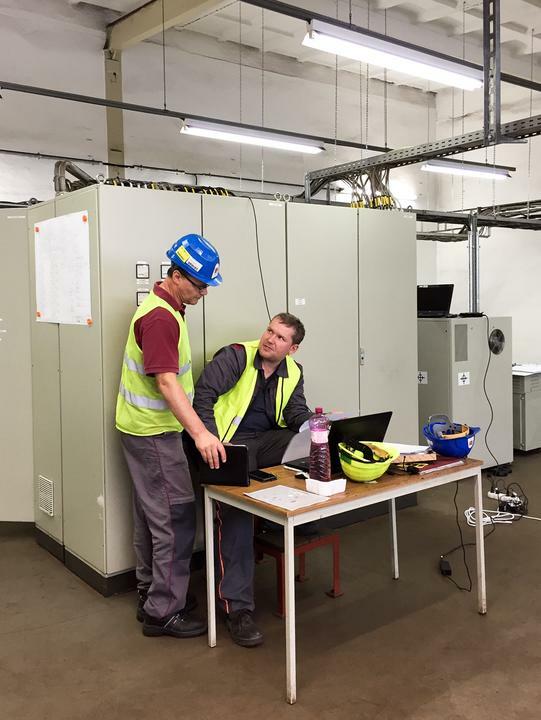 The original control system Simatic S5 was replaced by the new line Simatic ET200M. 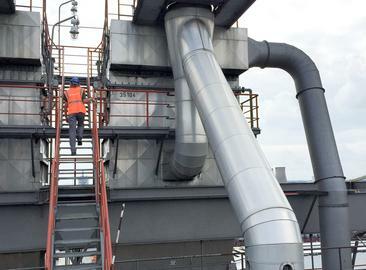 After processing the project documentation, ensuring of deliveries, processing of application software, replacement of the control system and testing, the briquette production line went into full operation after the summer shutdown.